"One of a rare breed that do exactly what they say, when they say. 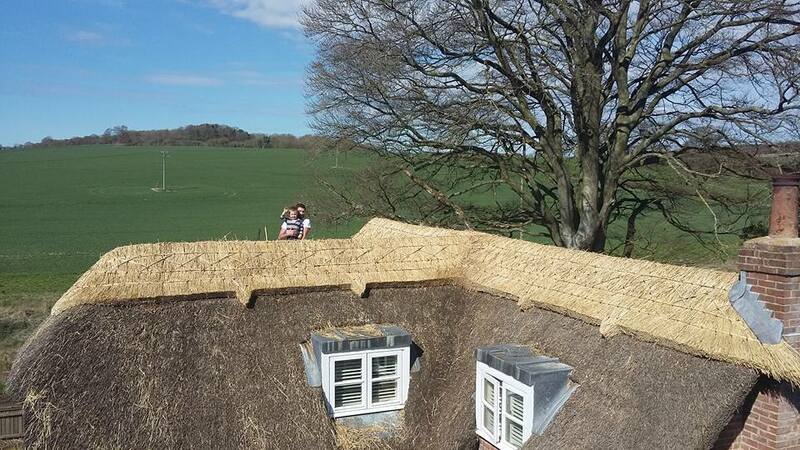 Clearly an artisan in Thatching and we are delighted with our new thatch. We are at the Gateway to the Candover valley so many visitors have stopped to admire Ian's work as well as friends. I would be delighted to endorse and recommend Ian." "When you choose a tradesman to be onsite for 6 weeks you need someone who is reliable, curtious, friendly and clean. However Ian is so much more ... a true tradesman who goes above and beyond, producing work that has been admired since the day he started. 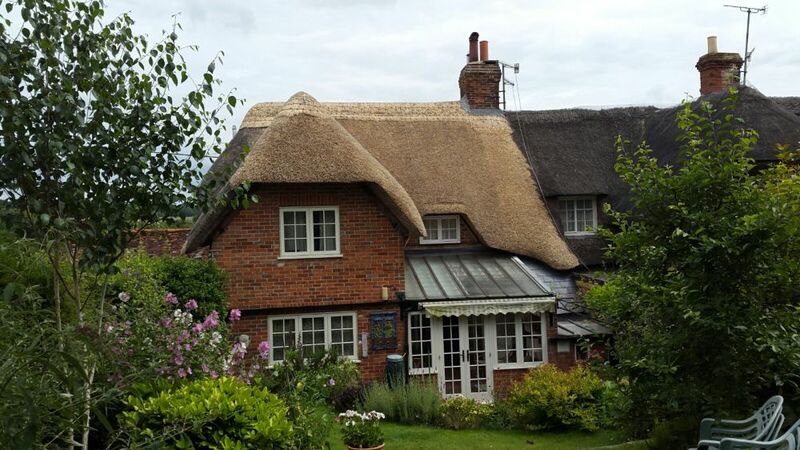 Totally thrilled with our new thatch, would recommend without hesitation." Thank you for a job well done, I am impressed by the high standard of your work and the careful, through and efficient manner in which you have executed it (even to leaving the site in a suprememly tidy condition). I am grateful, too, for the helpful advice you have given me at various times, for keeping me informed of time schedules both before and during the work, and, importantly, for your reliability in keeping to those schedules. This all speaks of a craftsman who loves his work, who is not satisfied with less than the best, both of himself and forn his client, and who is dedicated to maintaining the best traditions of his craft. I have enjoyed having you work here and would have no hesitation in recommending you and your work to others."